A recent TV documentary reported on a spy radio transmitter that was placed near an East German army facility. The transmission schedule of this device was computed with a method that is not publicly known. Can a reader reverse-engineer this algorithm? 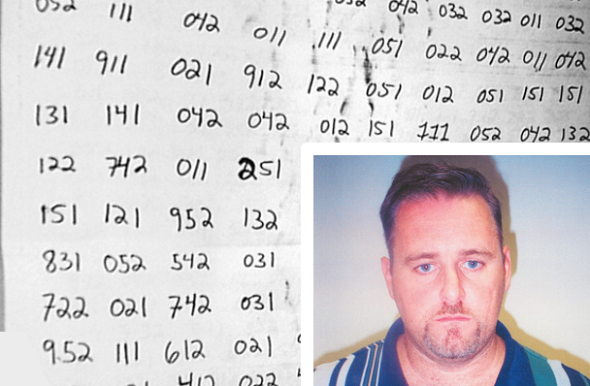 US military technician Brian Regan was sentenced to life in prison, after he had tried to sell secret information to foreign governments. 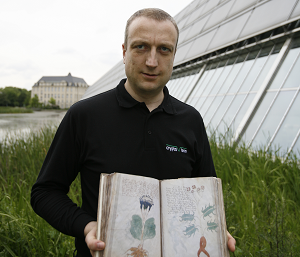 He used a few interesting ciphers. In 1944 a Nazi spy located in New York sent encrypted messages via Paris to Germany. 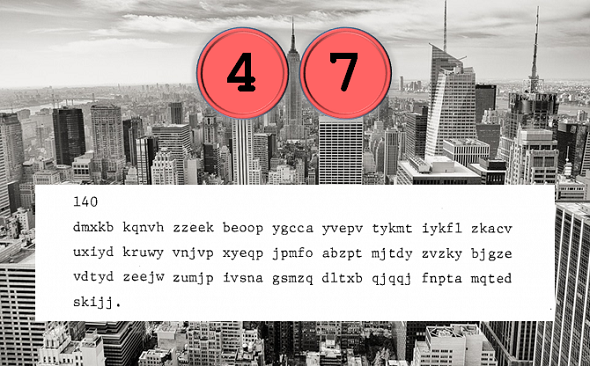 These cryptograms have never been deciphered. 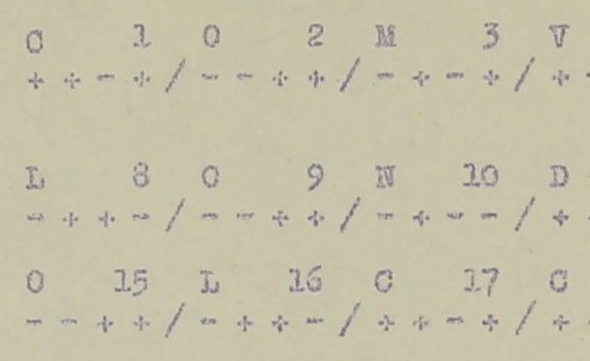 A German spy captured in the UK in World War II used a cipher that would hide a message in a love letter. Did this method work well in practice? Frank Foley, a British secret agent operating in Nazi Germany, saved many Jewish people from the holocaust. In the British National Archives, I found an unusual encryption method that was (probably) used by one of his men. How a crypto mystery from the Cold War was solved – or was it? 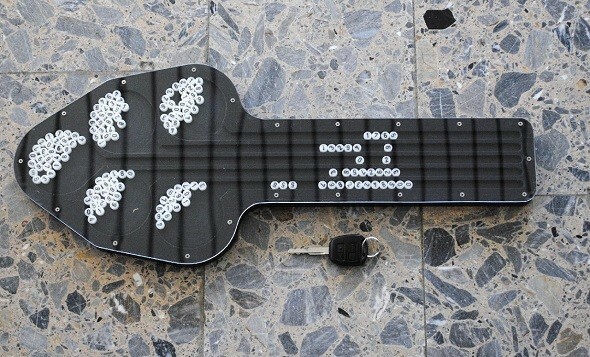 In the 1950s the Germans used a unique crypto device named “Violine”. I have always wondered what it was used for. In a book about espionage I found the likely answer. 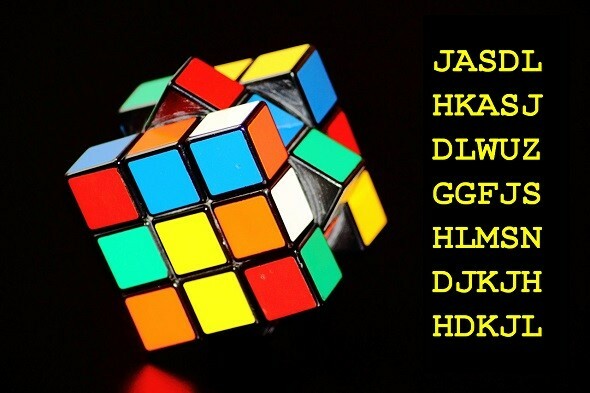 A Rubik’s Cube can be used to implement a highly secure encryption method. New evidence in the mystery of the Isdal Woman? In 1970 the corpse of a woman was found near Bergen, Norway. The real identity of this woman and the cause of her death are still not clear to date. In her car police found encrypted notes. According to Norwegian media, new evidence has now been discovered. 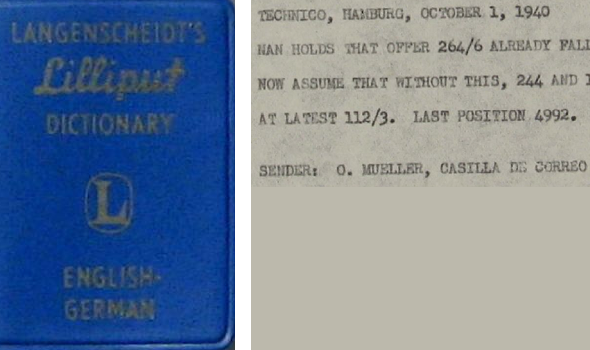 The encryption codes of German spies in World War 2 are still little researched. 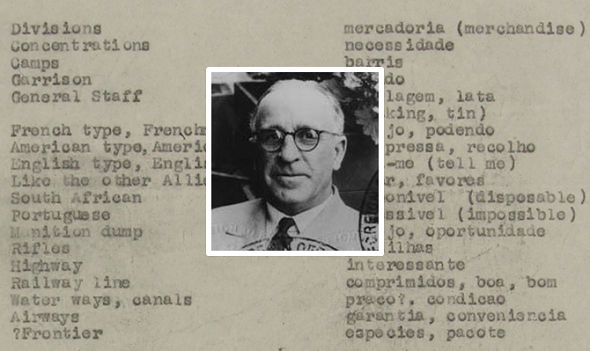 Today I will introduce an interesting spy telegram that was sent from Buenos Aires to Hamburg in 1940.